This article is part of our special report Inter-religious dialogue. 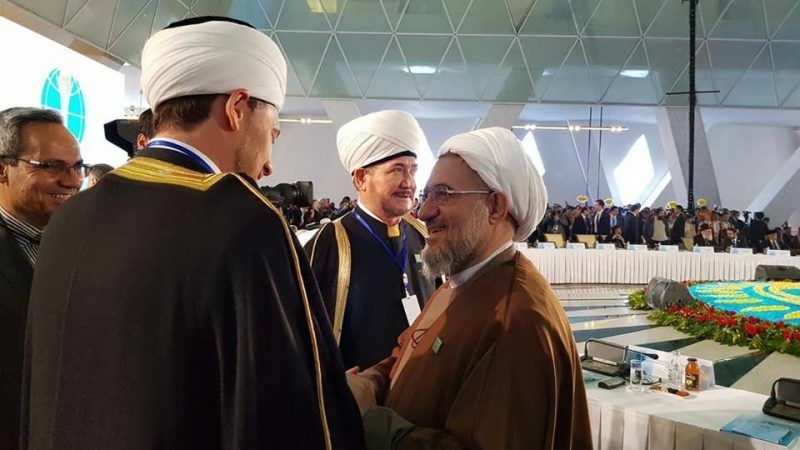 Kazakhstan was praised today (10 October) as it hosted for the sixth time the Congress of the Leaders of World and Traditional Religions, which traditionally issues messages of peace, mutual respect and tolerance. A few religious leaders, however, defended their countries controversial policies. The two-day event opened in its traditional venue, the Palace of Peace and Reconciliation, a surrealistic specially-built building in the form of a pyramid where the first such Congress was held in 2003. These meetings are the brainchild of Kazakh President Nursultan Nazarbayev, who is leveraging the traditions of religious tolerance in Kazakhstan and trying to promote this model at the global level. 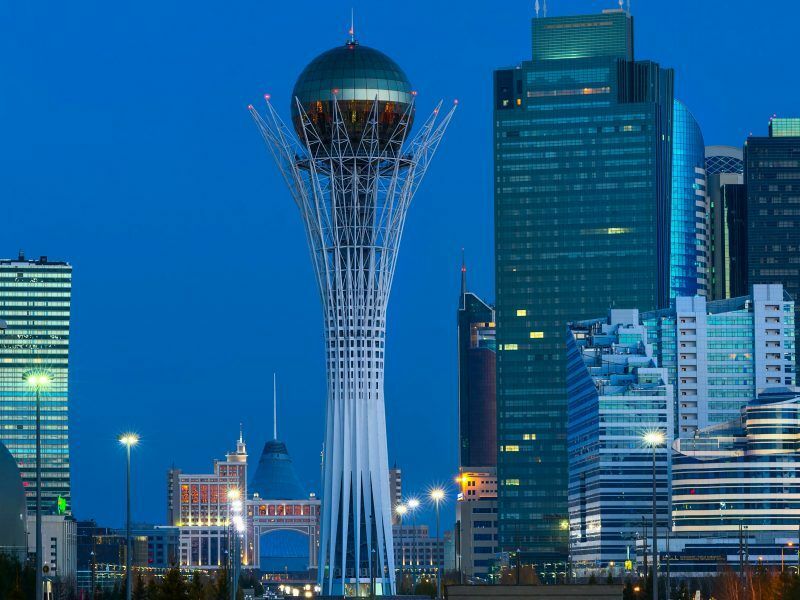 Unsurprisingly, Nazarbayev, who opened the event together which Serbian President Aleksandar Vucic, who was the highest non-ecclesiastical guest at political level, mentioned that Astana, the new capital of the country and another of his masterplans, celebrated its twentieth anniversary this year. “The Congress of Leaders of World and Traditional Religions can be considered its hallmark, since we built Astana as a Eurasian city of the future, open to all cultures”, Nazarbayev said in his speech, which he delivered in in Russian, adding that the well-known principle of “unity in diversity” was the true philosophy of the Kazakh capital. The president also reminded that Astana had become a place that attracts international peace-making processes and unifying initiatives. Indeed, in recent years, Astana has hosted meetings on nuclear disarmament and assisting peace-making in Syria. 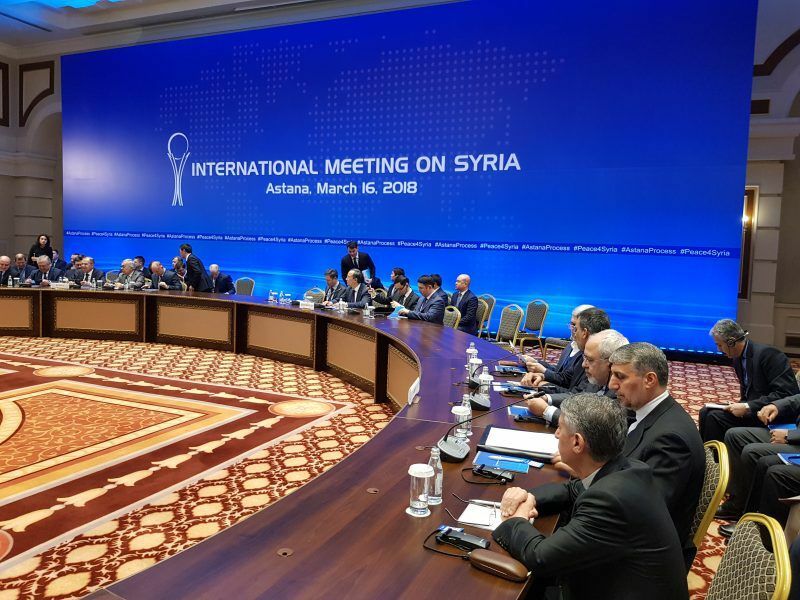 Kazakhstan and Russia urged the US on Friday (16 March) to engage “in a constructive dialogue” in the context of the unfolding tragedy in Syria. But no US or Western diplomats were present at the eight edition of the Syria talks, held in the framework of the so-called Astana process. 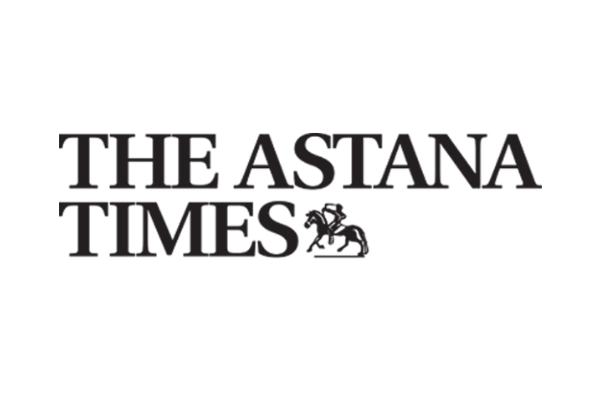 Religious leaders, who obviously represented religions not controversial in the countries they came from, were generous in complimenting Kazakhstan for its initiative, but several of them used the tribune to make political statements. Perhaps the strangest statement came from Chun Yi, a dressed in yellow monk, deputy chair of the Buddhist Association of China, who spoke as if he was a business lobbyist for the ‘One belt-one road’ initiative. According to translation, he said that ‘One belt-one road’ was an example to promote ‘Buddhism China-style’ via the traditional Silk Road route. 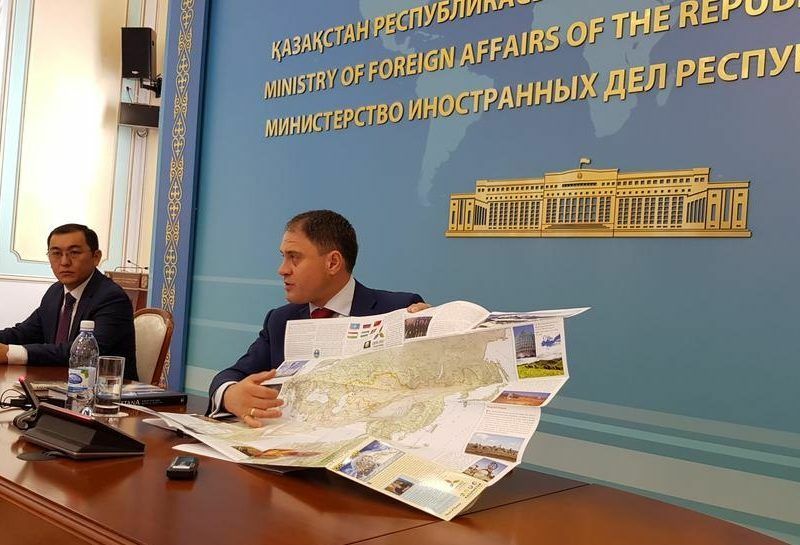 Roman Vassilenko, deputy minister of foreign affairs of Kazakhstan, met on Wednesday (4 July) with a group of international journalists from around the world to field questions about his country’s development and the China-promoted Belt and Road initiative. Kazakhstan is a strong supporter of the “One belt-one road initiative”, although the country’s problems with China are not to be underestimated. 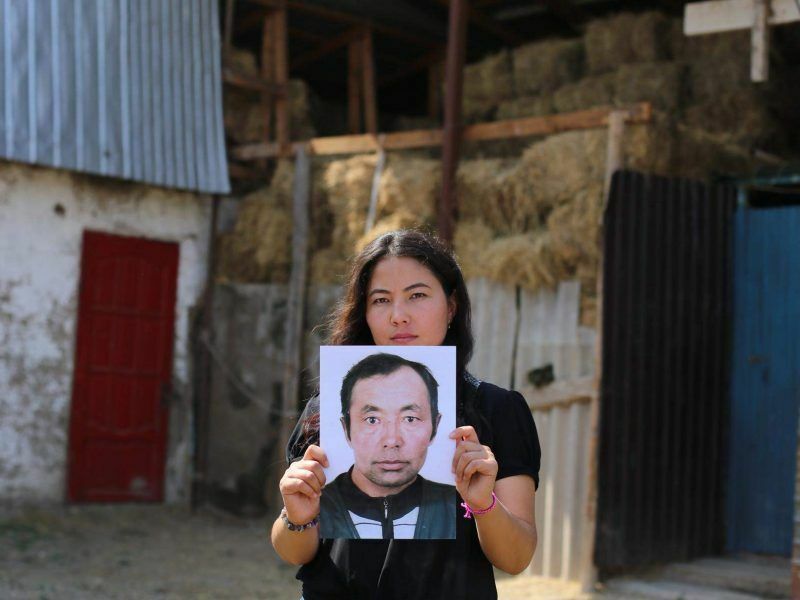 When he looks back on his youth in China’s far-west Xinjiang region, Akikat Kaliolla, an ethnic Kazakh, recalls the place’s natural beauty and the big, colourful weddings typical of his majority-Muslim community. The representative of the Russian Orthodox Church, Metropolitan Hilarion of Volokolamsk, chairman of the Moscow Patriarchate for external church relations, made his first controversial statement while he was introducing himself. He said he was the representative of a church uniting millions of Orthodox Christians in many countries: “Russia, Belarus, Kazakhstan, Moldova and in several other countries”. In fact, the Ukrainian Orthodox church is determined to break away from Russia’s control. Moscow, however, is using its vast influence with the Orthodox world to block any rupture, but it is facing headwinds, like in Bulgaria, whose Orthodox church sided with Kyiv. Hilarion indirectly blamed the West for having fomenting terrorism by “destroying” Iraq and Libya, supposedly “in the name of democracy”, but which had resulted in “chaos”. “The same could have happened in Syria, had not Russia interfered in the situation”, he said. He further argued that terrorism as the world experiences it today was a result of Western “interference in internal affairs”. The Russian representative also called on the participants to “unite strengths for the reconstruction of Syria and Iraq”. 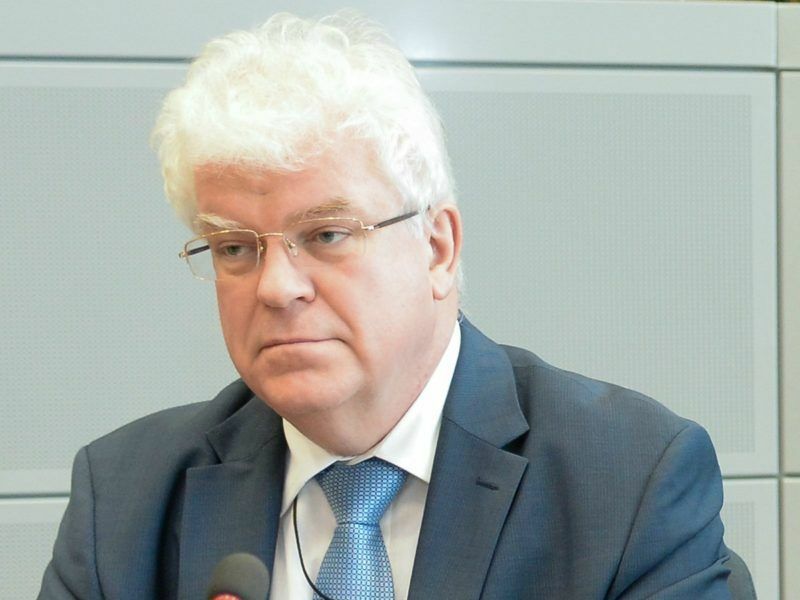 In a wide-ranging interview on Wednesday (22 November), Russia’s ambassador to the EU discussed Syria and other conflicts, the upcoming Eastern Partnership Summit, his country’s relations with Turkey and Bulgaria’s Presidency of the Council of the EU. Hilarion’s argument that interference in a country’s internal affairs amounted to terrorism was developed further by the representative of a country with good relations with Moscow. A cleric from Iran, Ayatollah Sheikh Mohsen Araghi, appealed that this Congress, or similar gatherings, should define the concept of terrorism. In his words, terrorism comes from hegemons who want to impose their culture and economy on other countries. Without mentioning the US by name, he said and repeated that there were some who wanted to destroy other people’s cultures and their identity. As translated, he further argued that “his region” (he didn’t mention Iran a single time, possibly speaking as a Shiite leader) suffers from “economic terrorism”, namely sanctions “imposed on entire peoples, who are deprived of the most important things for everyday life”. EURACTIV asked some of the delegates to comment on the statements of the representatives from Iran and Russia, but received polite and diplomatic answers that politics and religion sometimes interfere. Most of the other statements were less controversial, but some were surprising. The Vatican representative, Cardinal Francesco Coccopalmerio, President Emeritus of the Pontifical Council for legislative texts, paid tribute to Kazakhstan’s secularism. “Kazakhstan is blessed for being a secular state, rich in ethnic religious and cultural diversity, and respectful for all the components of its rich mosaic. It can be an example for those countries where tensions and conflicts exist due to ethnic or religious diversity”, the Vatican high official said. For his part, Serbian President Vucic appealed to world religious leaders to help preserve the Serbian monasteries in Kosovo.